I wonder if, had I known my blog would actually find readers, I would have been more stringent about what I posted. My social media presence, blog aside, does not create even a tiny ripple in the vastness of online reality, and while I often find myself idly scrolling through Facebook and Goodreads, I am happy to keep it that way. Recently, Amazon renewed its book review policy to apparently include weird new requirements like, you cannot be following the author you review, because fans write biased reviews. Author bullying does happen. From snarky reviews offering no constructive criticism to reviewers pursuing a vendetta. Remember Lynn Shepherd who wrote a spectacularly malicious post on how J K Rowling should stop writing? She invited equal spite on herself with it and her books were methodically bad-rated on Amazon. Perhaps the policy change is drastic, but I appreciate the effort, to stop author bullying and reviewer shaming in one go. These were the sort of things that floated up to the surface of my mind when I started So You've Been Publicly Shamed by Jon Ronson. I had some knowledge of online public shaming, I felt. Who hasn't been subject to internet trolling? (Surely I must have done some myself.) Still, when I first read Denise's post about the book, I had no clue how gory the picture would get. The book is framed around a series of interviews of victims of public shaming, not to mention, both the intentional and thoughtless perpetrators of such trauma. The virtual world coolly upholds citizen justice, and Ronson, in his half-amused half-stunned tone, looks at the consequences. Ronson starts with an anecdote about finding a Twitter profile tweeting mundane oddities in his name, actually a spambot set up by some academics who, despite his requests, refused to take it down. 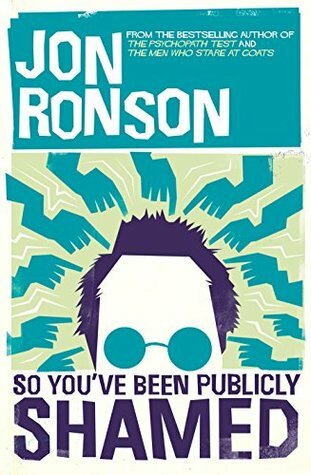 A humiliated Ronson orchestrated a vengeance by recording an interview with the academics, which he posted online and, as they were swallowed up in a storm of online criticism, he brought them to smacking justice. It is this first-hand experience that makes Ronson's writing powerful; he knows what he is talking about. It is a horrible read, but we must experience its horror nonetheless. The book is an intervention of sorts. Early on, starting with the shaming of Abigail Gilpin in 1942, Ronson gives a history of public punishment in America. Of how it was practised, enjoyed, chronicled by the media; and eventually put an end to, not because it was ineffective, but because it was too brutal. He talks about LeBon's theory of group madness, notes curious stories like that of Judge Ted Poe, who was known to dole out publicly humiliating punishments to criminals instead of fines or jail time. Alongside the interesting are disturbing incidents like that of Justine Sacco's ill-advised humour and the vitriol fired at her. Read this NY Times adaptation from the book, titled "How One Stupid Tweet Blew Up Justine Sacco's Life." The book has quite a lot of quotes and very few paraphrases. It helps that Ronson never sounds preachy or self-important, and manages somehow to tone down the twisted with a farcical effect, without taking away from the gravity of the content. More than anything, he does a thorough job of examining the subject. I don't want to mention more examples than I already have; for more I recommend reading the book. 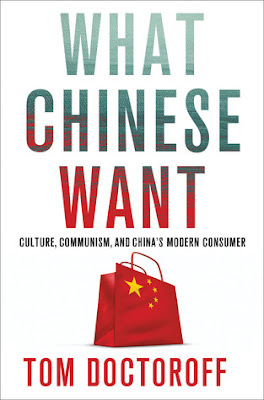 It is accessible, thought-provoking and highly relevant. Was he right? It felt like a question that really needed to be answered because it didn’t seem to be crossing any of our minds to wonder whether whichever person we had just shamed was OK or in ruins. I suppose that when shamings are delivered like remotely administered drone strikes nobody needs to think about how ferocious our collective power might be. The snowflake never needs to feel responsible for the avalanche. 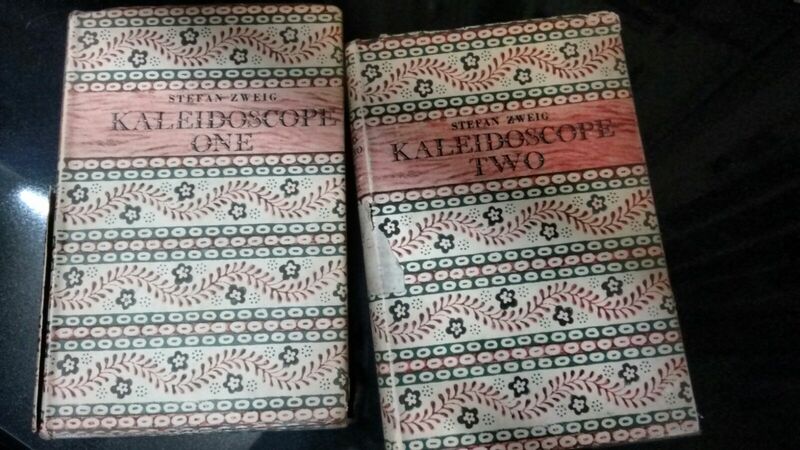 I have been reading the first of the two collections by Stefan Zweig, Kaleidoscope One, for the past couple of days. It has some excellent stories. My favourite so far has been The Burning Secret. On the face of it, the plot is rather straightforward: it is a coming-of-age story of a young boy grappling with the drama of his mother's love affair. Baron Otto von Sternfeldt, Zweig describes, is popular and sociable; in the absence of company, he is lifeless, like a match unlighted in a box. The impression he gives is that of a narcissistic young ladies' man. On his vacation in a hotel in the middle of nowhere, the Baron comes upon a Jewish woman. She is on holiday with her son, Edgar, who has been ill and needs the time away to recover. The Baron is immediately struck by her beauty and ready for the hunt. Upon observing the woman fawn over her awkward little boy, the Baron devises a plan to befriend young Edgar and use him to woo his mother. Over the coming days, the flustered boy gets caught up in the game spun by the adults who seem wholly oblivious to his plight. As the Baron's attention shifts from the boy to his real target, the mother, Edgar begins to wonder what he did to deserve being cast aside by his new friend. He wonders what secret the Baron and his mother are concocting and resolves to get to the bottom of it. Zweig takes a simple story and spins so much intrigue into it. He exposes the innermost secrets of the mind, fleshes his characters in such a manner that each is a complex interweaving of different shades. And he wisely refuses to pick sides, such that you feel empathy for everyone involved, even the cunning fox of a Baron. Frau Blumenthal, for instance, is first a strong mother, then a lady basking in the rare attention of a gentleman; for a flickering second she enjoys her newfound seductive charm and at the next moment, resumes the role of an old woman caught in an unhappy marriage. But it is the apt portrayal of the perspective of the puzzled twelve year old that takes the win in this lurid psychological mystery. He, too, had his secret. His secret was hate, a great hate for the two of them. The tumult of Edgar’s conflicting emotions subsided into one smooth, clear feeling of hate and open hostility, concentrated and unadulterated. Now that he was certain of being in their way, the imposition of his presence upon them gave him a voluptuous satisfaction. Always accompanying them with the compressed strength of his enmity, he would goad them into madness. He gloated over the thought. Apparently there is a film adaptation of this story. I cannot imagine what a screenplay would do to Zweig's commanding voice and turns of phrase but I doubt the story will stay as powerful on screen. Zweig has masterfully controlled the play of emotions in a drastic tale that with any other writer could turn mawkish. 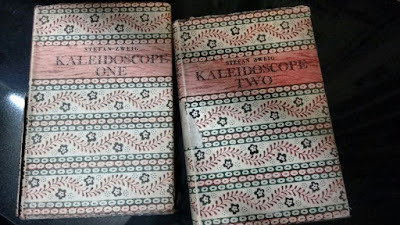 This may not be Zweig's most famous or best work, but the collection is worth your time. Read The Burning Secret by Stefan Zweig online here. P.S. Notice the new url of the blog, I have finally changed the extremely complex Gilderoy Lockhart spell to a simple www.tabularasabookblog.com. I still haven't quite figured out how to get the site to work without the 'www', so any help will be greatly appreciated.